So far the year in art is off to an exciting start, with the opening of collaborative downtown galleries, emergence of new artists, and the return of photography legends. 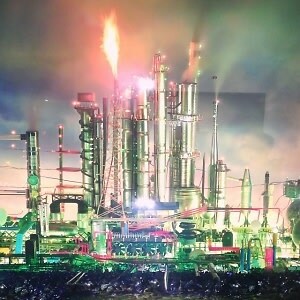 David LaChapelle makes the oil industry look glamorous in his latest presentation, LAND SCAPE, while Robert Farber makes fashion gritty in his career retrospective. From hyperreal high-art to spirited graffiti, here's what you need to check out this week in NYC.